Come out and support SBK fundraiser tournament. It’s going to be a competitive fun tournament. 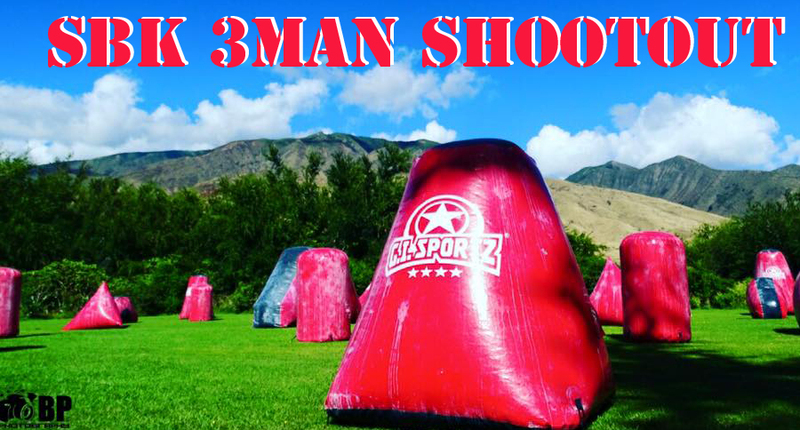 Great way to try tournament paintball. Race to 3 Split deck format. We will also be doing a 3 man pump tournament. Thank you GI SPOTRZ for the Mask PRIZES!